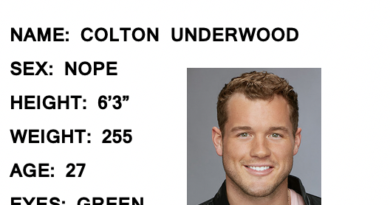 Here's Why The Bachelor Finale Will Mark a First in Franchise History - SPOILERS! 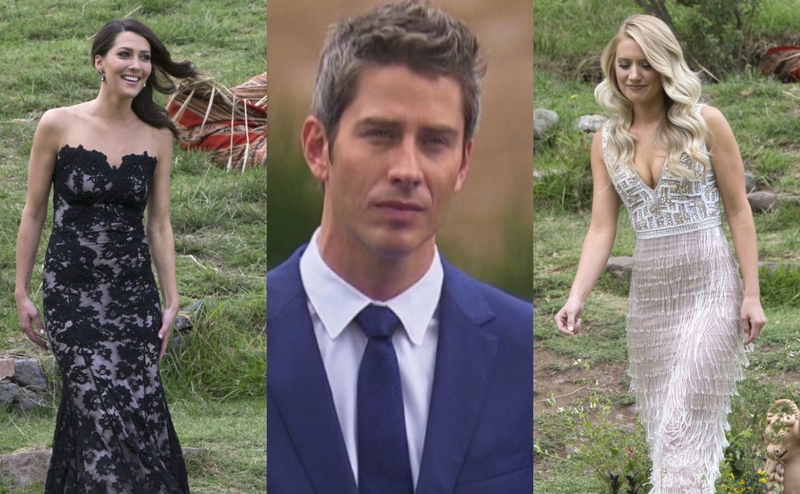 Arie Luyendyk Jr’s season 22 of The Bachelor will end with the three-hour Monday night finale plus Tuesday night’s two-hour After the Final Rose and the official Bachelorette announcement. Yes, that’s five hours of “Bachelor” content over two nights. SPOILER WARNING – This article contains spoilers from the upcoming season finale of The Bachelor. Monday night’s episode of the Bachelor is going to be shocking. As reported earlier, Arie proposed to Becca Kufrin in Peru, then broke up with her and is now in a relationship with Lauren Burnham. Arie and Lauren were engaged on Saturday, February 25 at the Monarch Bay resort in Dana Point. Also, ET has now reported that the finale will feature totally unedited scenes for the first time in the history of The Bachelor, tearing down the so-called fourth wall and putting the Bachelor Nation in the center of the drama. The unedited footage could be especially painful to watch for Becca Kufrin considering she didn’t see it coming at all. Arie and Becca were engaged from the time filming ended until the start of 2018 (they reportedly spent New Year’s Eve together in New York City). Then, after the “Bachelor” season premiere on January 1st, Arie reportedly called Lauren. The two apparently remained in contact until Arie broke up with Becca, which was around the weekend of January 12. According to Reality show blogger Steve Carbone, the day they broke up was a scheduled Happy Couple with Arie in LA. This was a planned regular meet up, but either Arie or producers or both, lied to her and told her that they were being filmed because they wanted to give the Bachelor fans an update on their relationship to be shown at After The Final Rose. This is when Arie, with cameras in tow, broke up with Becca and ended the engagement. Kaitlyn Bristowe and Shawn Booth are GETTING MARRIED!